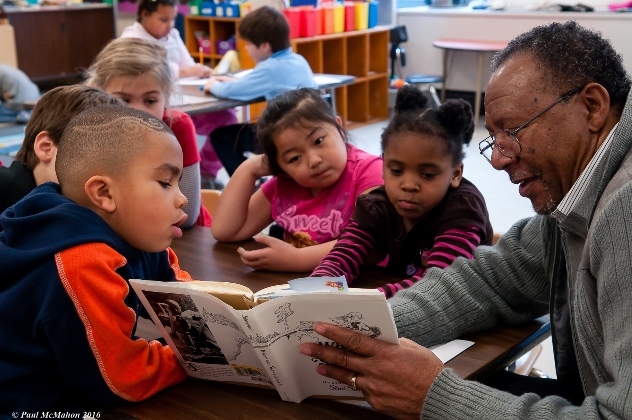 100 Black Men of Madison member Edward Murray reads to Orchard Ridge Elementary Students. MCF stewards a fund started by his organization. Teachers determined to help all of their students learn and thrive; women passionate about promoting careers in science for other women and girls; men dedicated to mentoring at-risk boys; families honoring a loved one’s legacy; parents who want to teach their children the importance of giving; couples who share a passion for the arts. Givers are all around us. Here are some of their stories. Longtime Madison Donna Beestman decided to make her commitment to A Fund for Women part of her legacy. Read more about Donna Beestman. Lake Mills resident and business owner Nancy Boebel is teaching her grandchildren the value of helping other people. 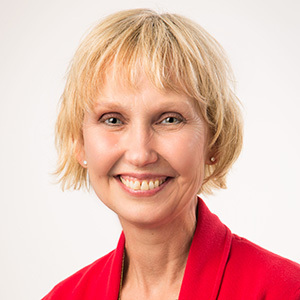 Read more about Nancy Boebel. Read more about Steve Morton. A conversation with fundholder, Legacy Society member, and former Board member Mary Burke. Read more about Mary Burke. Read more about James Tye and Gabriel Neves. Phil Stark has fond childhood memories of visiting his father, Paul, in the building that’s now home to Madison Community Foundation. Built in 1926 to house the office of The Paul E. Stark Company, now Stark Company Realtors, the historic structure was revitalized and reopened as Austin Place in 2014 by the Block 100 Foundation created by Jerry Frautschi and Pleasant Rowland. Orange’s Fund for the Arts supports annual scholarships available to all high school graduates who have participated in the Madison Youth Choirs and Dean’s fund supports UW Opera as well as Dean and Orange’s own nonprofit, the Handel Aria Competition. Some people play golf in retirement. Tom Popp chose philanthropy. Jane Earl wants to ensure her favorite causes in her favorite community are supported forever. Roberta Gassman and Lester Pines are leaving a legacy to a community they love. 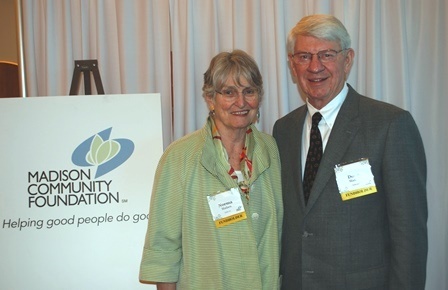 Carol and John Toussaint’s path to charitable giving began early in life. When Madison native Chris Canty asked his father, Wayne, if he could join 100 Black Men of Madison, a youth leadership and development program for area youth, particularly young men of color, the response was direct and definitive: "Are you ready?" When Sally and John Ouellette took a financial advisor’s suggestion and created the Ouellette Family Donor Advised Fund, they never imagined the joy it would bring them. Now, nearly two decades later, the endowment has allowed them to give away more than their original investment. Not only that, the fund today is worth more. Jane Coleman loves big-picture thinking - and big-picture giving. That's why she named Madison Community Foundation as a beneficiary in her will to make sure big ideas have a home for generations to come.